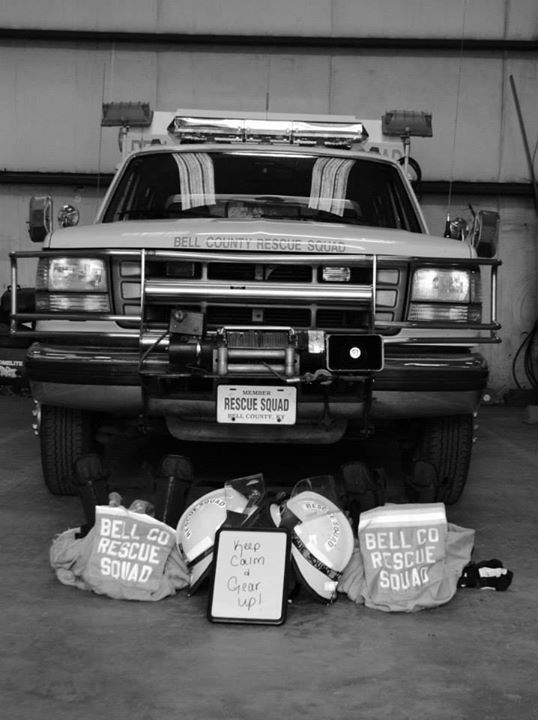 BELL COUNTY RESCUE SQUAD, Inc.
to help those unable to help themselves. You can now submit your donations using a credit or debit card by clicking on the button below. All donations go directly to improving Rescue Services to our community.